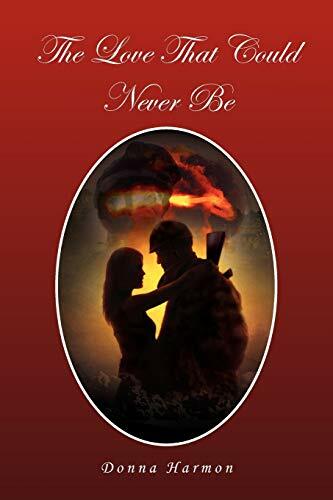 The book that I have written is about a military man and a woman who falls in love. Although their lives are not together, they still manage to find their way back to each other through the trials and tribulations of life. My name is Donna Harmon. My entire world revolves around my children, my family and friends. I'm a believer in true love and I know that someday it will come around for me. Live life to the fullest and the secret to life is to believe in God and yourself. He will help you overcome any obstacles.